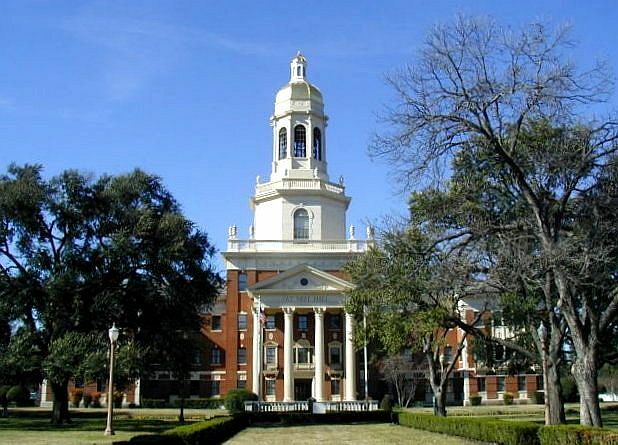 This short trip took us back to Waco, where Kay attended college at Baylor University. In addition to visiting the Baylor campus, we visited some area museums and old homes. We enjoyed camping on some of the area lakes. The weather in January was a little cool (OK it was cold by Houston standards), but it didn't interfere with our plans too much. We left Richmond Sunday afternoon, January 25th, after church. We took the Grand Parkway north to IH-10, then IH-10 westward to TX-36. We took TX-36 to FM-976, which leads to Lake Somerville State Park. We spent our first night at the Birch Creek Unit. 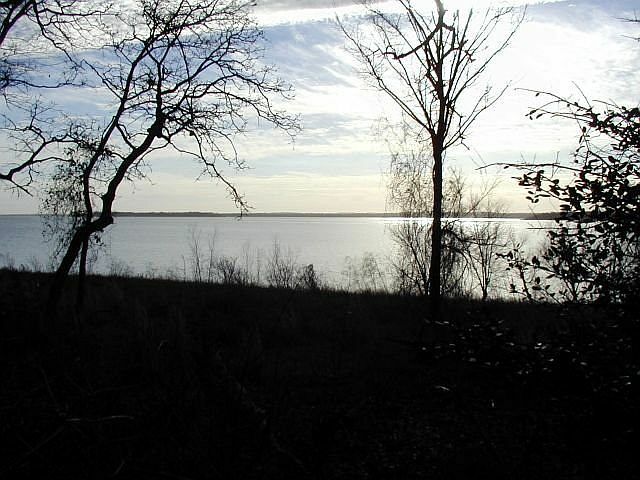 It is a nice densely wooded park on the shores of Lake Somerville. The Birch Creek Unit has three separate campgrounds and there are many hiking trails through dense woods and also along the lake shore. The Nails Creek Unit is another park with completely separate facilities that is located across the lake from the Birch Creek Unit. A 13-mile hiking trail connects the two parks, if you feel up to it. Monday morning after breakfast, we explored some of the hiking trails in our camping area. We heard and saw many common birds, but didn't see anything unusual. Please wait a few minutes for the small pictures to load. Then click on them to enlarge. After lunch, we continued up TX-36 to Cameron, then north on US-77 to Waco. After visiting the Waco Visitors Center and picking up brochures, we went to Midway Park, on the south shore of Lake Waco and parked the trailer. This is a very nice Corps of Engineers park. 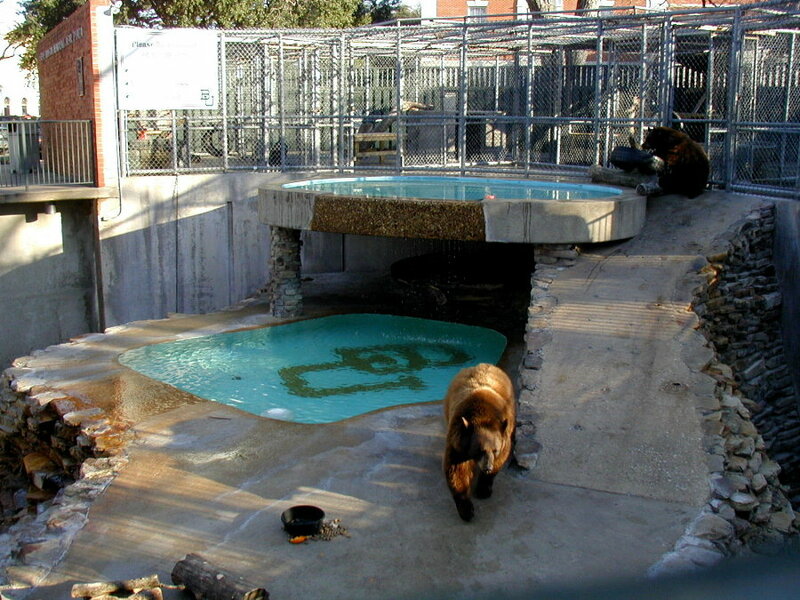 Since the weather was cold we didn't spend very much time outside. It would be a nice park to visit when the weather is nice. A companion Corps park it located about a mile across the lake. 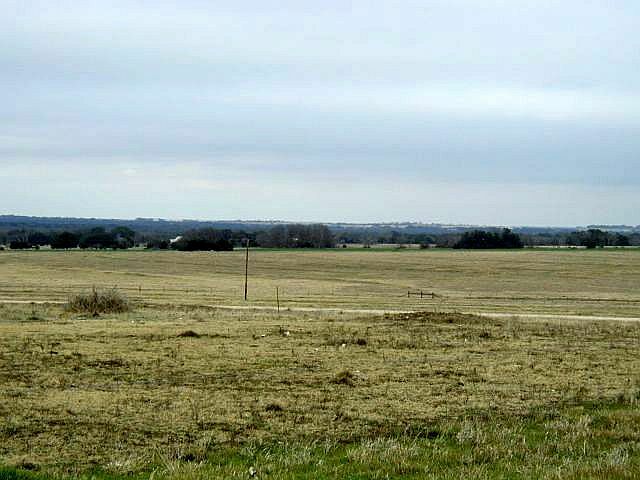 Later in the afternoon, we drove Lake Shore Drive along the edge of Lake Waco, ending up at 416-acre Cameron Park. We stopped at Circle Point overlooking the Brazos River. 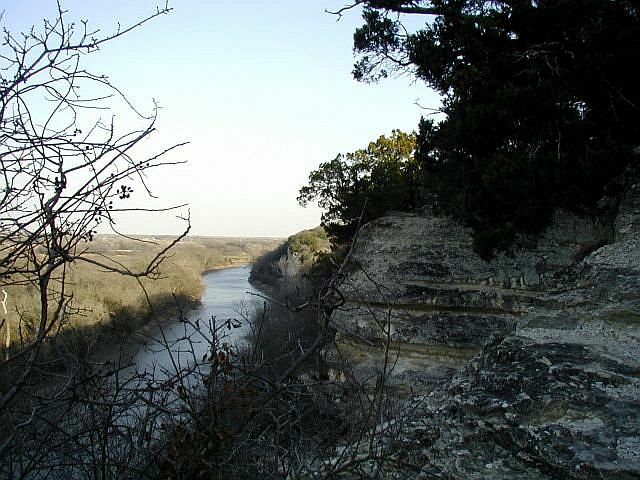 From the high cliff on the southern bank, you can get a good view of the river and countryside to the north. Next morning, we started our site seeing at the Earle-Harrison House and gardens. 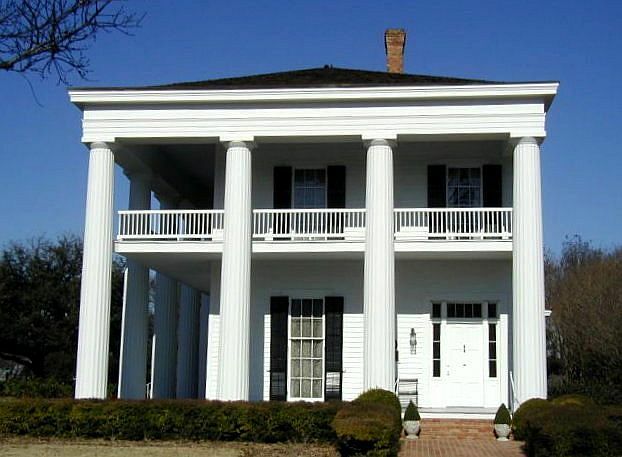 Built in 1858-9, this stately Greek revival-style symbolized culture to early Waco. Only half of the house was completed. Another mirror image addition was to be made later on the right hand side to complete the house. Local materials were used in the construction. Owner B.W. Earle, a physician, died in 1859, but his wife Eliza lived and entertained here for years. After lunch, we toured East Terrace, overlooking the Brazos River. 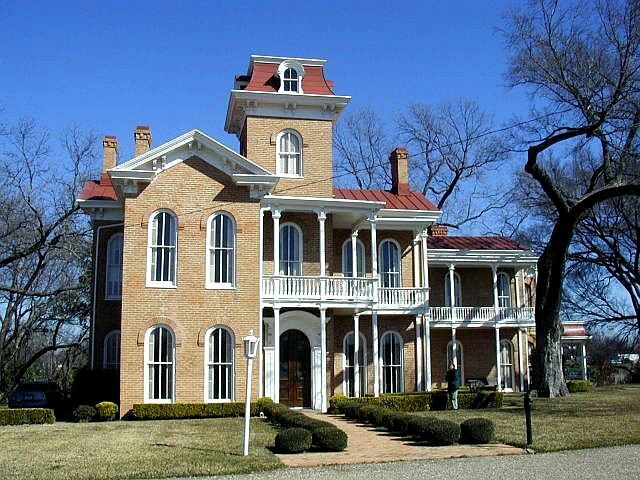 It was built in 1872 by John W. and Cemira Twaddle Mann. 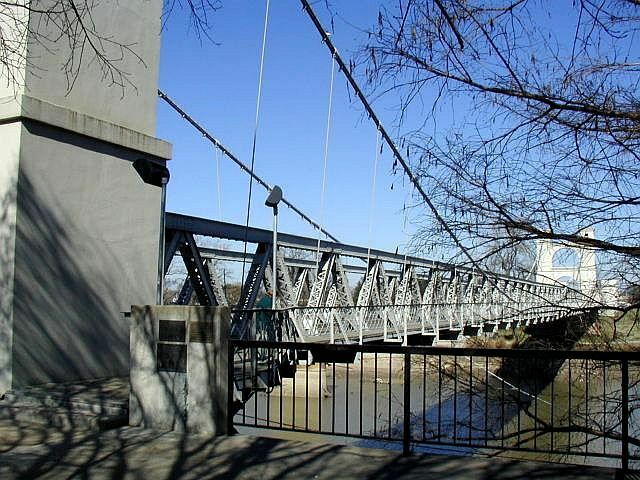 Mann, a local business and civic leader, manufactured much of the brick used to build the famous Waco Suspension Bridge. Brazos River sand colored the brick he made for his own house. The Italian villa styling was probably chosen by Mrs. Mann, a native of New York. Later that afternoon, we visited the Waco Suspension Bridge. It was built before the Brooklyn Bridge. 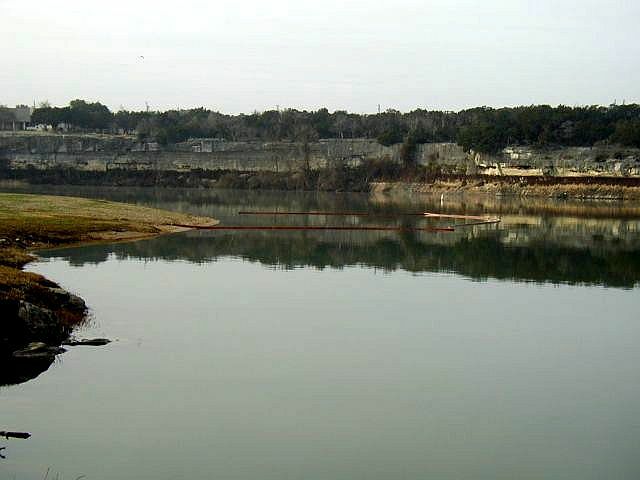 It is open to pedestrian traffic and connects the two parks on opposite sides of the Brazos. It is very interesting and quite historic. In 1866 the Waco Bridge Company was granted a 25-year charter to build a toll bridge here. The charter guaranteed that no other bridge or ferry could be built within 5 miles. Construction began in 1868, and after much financial difficulty, was finished in 1870. Bridge traffic included wagons, pedestrians, and cattle herds. From 1875 to 1889 the public agitated for a free bridge, but the company retained its monopoly. Then, in 1889, the bridge was sold to McLennan County, which gave it to the city of Waco as a free bridge. Next we toured the McLennan County Courthouse. 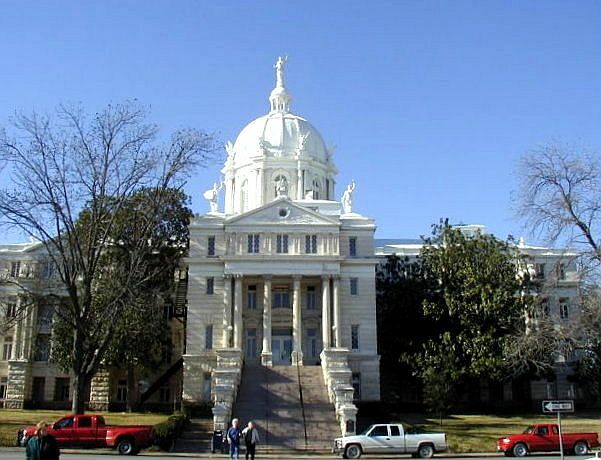 This courthouse was built in 1901-2, during the peak of central Texas cotton wealth. 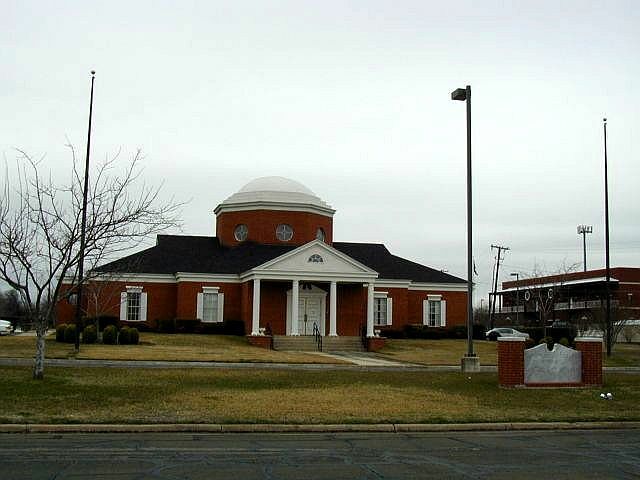 The renaissance revival design uses steel, limestone, concrete and marble, with Texas red granite in the rusticated base. 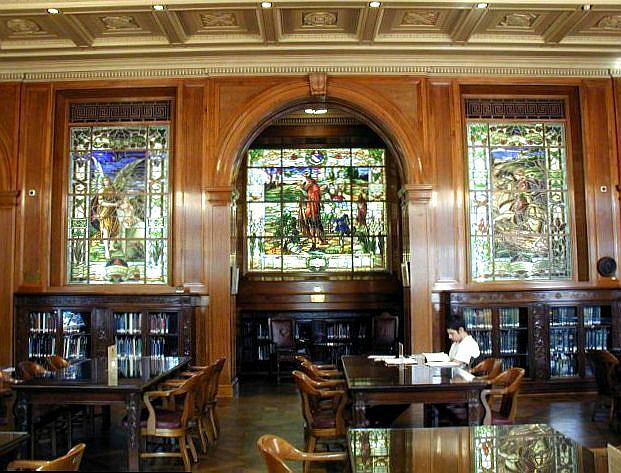 The inside is beautiful with a stained glass rotunda and ceiling in the Tenth Court of Appeals courtroom. 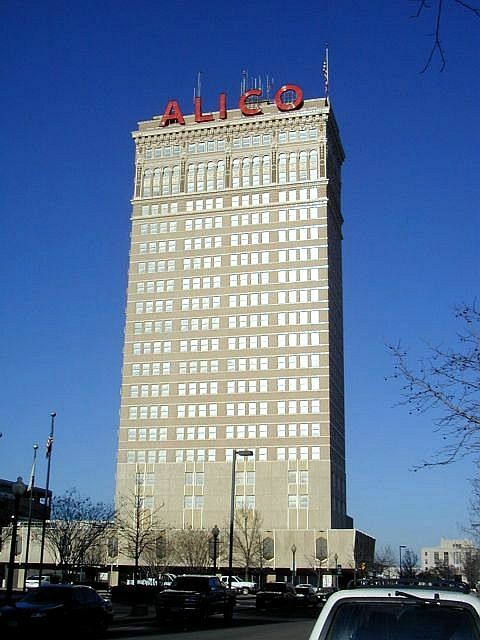 A landmark in downtown Waco is the Alico Building. We thought it might be possible to "tourist" our way inside, but were stopped by a guard in the entrance. This 22-story building was erected in 1911 by the Amicable Life Insurance Co. For many years the tallest building in the southwest, it withstood the 1953 Waco tornado. 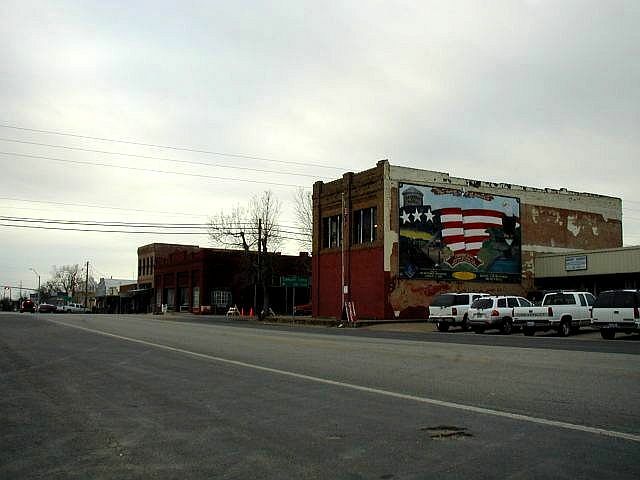 Today it is a reminder of the city's earlier economic growth. Wednesday we spent the entire day touring the Baylor University campus. 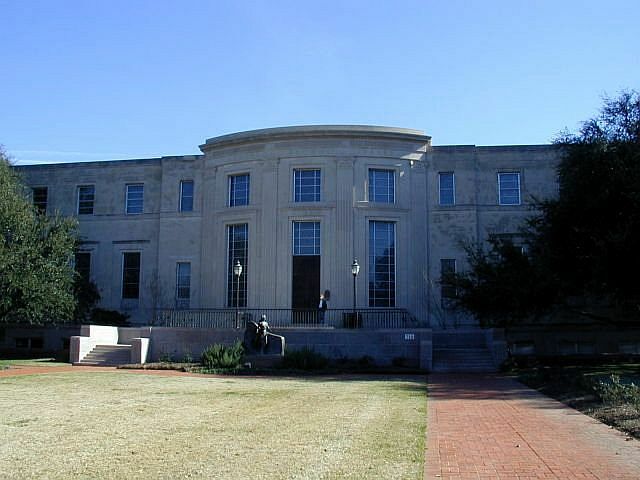 Two of the most beautiful buildings on campus are Pat Neff Hall and Armstrong Browning Library. Thursday morning we visited the Red Men Museum and Library. 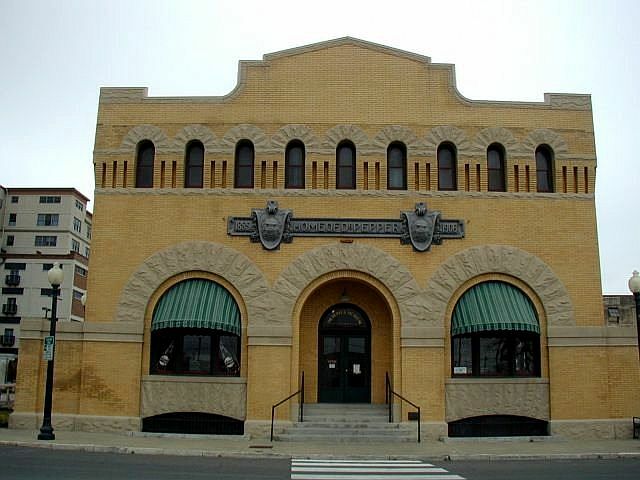 The private museum is operated by The Improved Order of Red Men, America's oldest fraternal organization. The museum contains many historical treasures, including a bugle recovered from the battleground at Gettysburg, a peace blanket from Apache Chief Geronimo, and a watercolor by Adolf Hitler dating from 1912. In the afternoon, we toured the Dr Pepper Museum and Free Enterprise Institute. Waco is the birthplace of Dr Pepper. In 1885, pharmacist Charles Curtis Alderton created this award-winning drink. The museum is housed in the old Dr Pepper plant building. 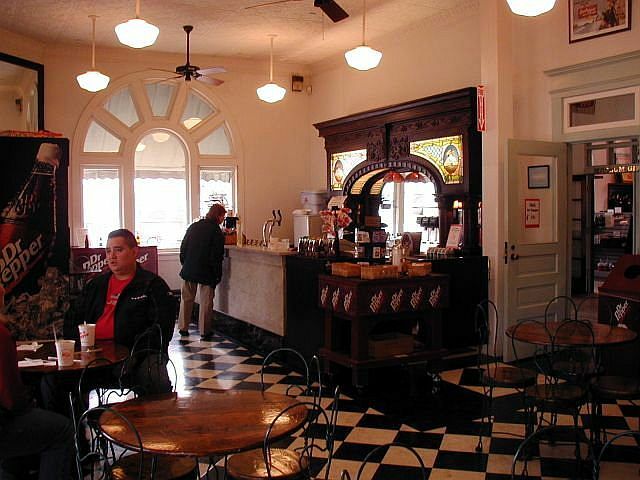 Many interesting exhibits as well as a restored turn-of-the-century soda fountain are inside. You can buy a real fountain drink at the soda fountain. 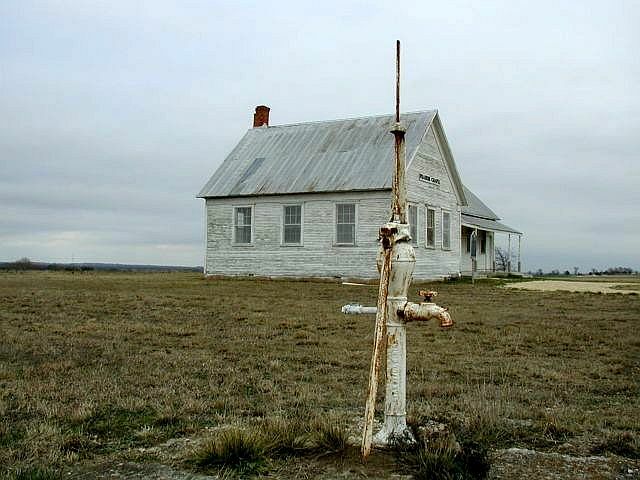 Next we took a short drive west of Waco to Crawford, home of the Texas White House. We took the road past "the ranch", stopping at the Prairie Chapel School. The 3-roomed school building was built by a German immigrant in 1908 on land he donated. The school was in operation until 1939. Back in downtown Crawford, a must-stop is the Yellow Rose. 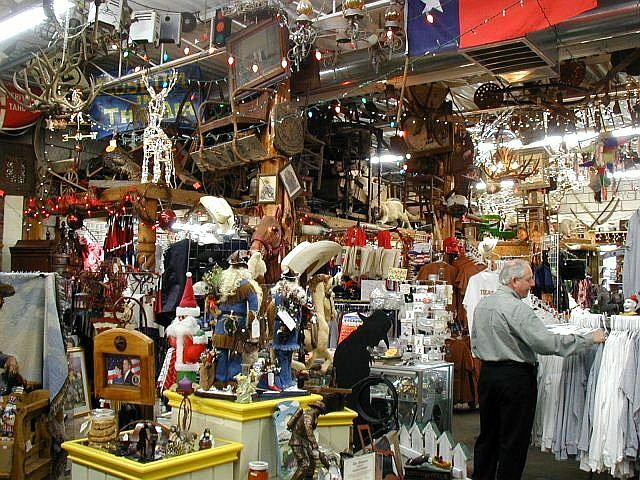 Inside is a collection of all the Texas & presidential souvenirs you can imagine. It's worth a stop to just look around. No visit to Crawford is complete without visiting the waterfall in the city park. 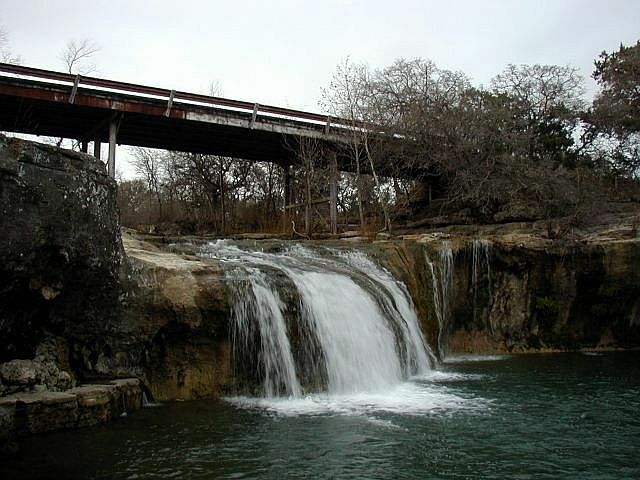 It's not to often you get to see waterfalls in Texas, so you take what you can get. Friday morning we went back to Baylor University to do some final touring of the campus before we left town. After we finished our explorations, we went back to Midway Park, picked up the trailer and headed down I-35 to Temple, to visit Kay's cousin. In Temple, we camped at Cedar Ridge Park on Lake Belton. This is a nice park on a beautiful lake. This draws to a close our Waco Texas RV trip. We hope you enjoyed the pictures and brief descriptions of our activities. God willing, join us again for another RV adventure soon.